Introducing the world's thinnest and lightest case for the iPhone 5C - keep your phone protected without bulk with the Black Transperent Slice 3 Case from Pinlo. 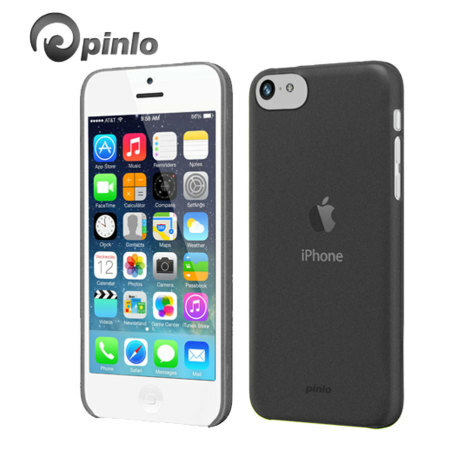 Using a revolutionary and unique process, Pinlo have created the world's thinnest and lightest iPhone 5C case. Measuring just 0.3mm thick and weighing just 3.5g, you'll actually hardly realise this case is on your phone. 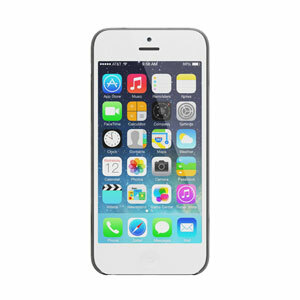 The matte coating improves grip, so your iPhone 5C feels better in the hand without feeling noticeably bulkier. 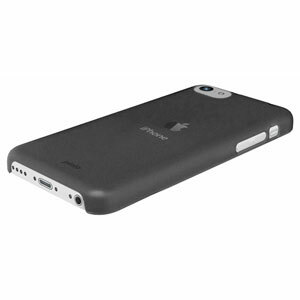 The plastic injection technology used to create this case is unique in that it is able to make such a thin case without sacrificing structural integrity or material strength. Your iPhone 5C will be just as well protected in this case as it is in a standard cover, meaning your phone will stay looking newer for longer as it's protected against scratches and scrapes. As the case only covers the sides and back of the phone, Pinlo have included a screen protector to ensure your iPhone 5C is safe from scratches and scrapes at all times. The case also comes with a microfibre cloth and squeegee to help ensure the perfect application of the screen protector. 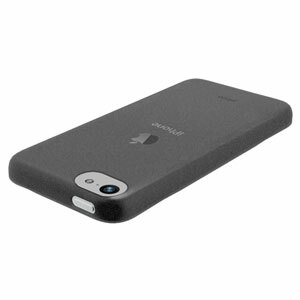 Designed specifically for the iPhone 5C, this case offers a perfect fit for your device. It also has cut-outs for all the ports and buttons, so you can access the full functionality of the phone while it is in the case.